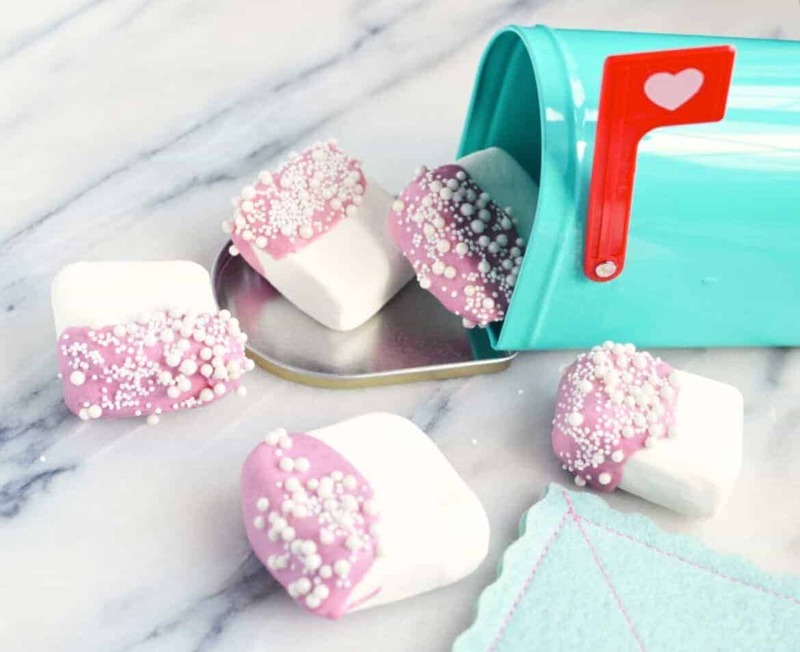 This incredibly simple and easy to make 4 ingredient Valentine Chocolate Dipped Marshmallows recipe is perfect for parties, or to accompany Valentine’s Day Cards to friends or loved one. Melt your white chocolate chips according to package instructions, being sure to stir often. If you want perfect melted chocolate to work with, I highly recommend that you do the double broiler method or use a candy melting pot, as it is very easy to ruin trying to use the microwave. 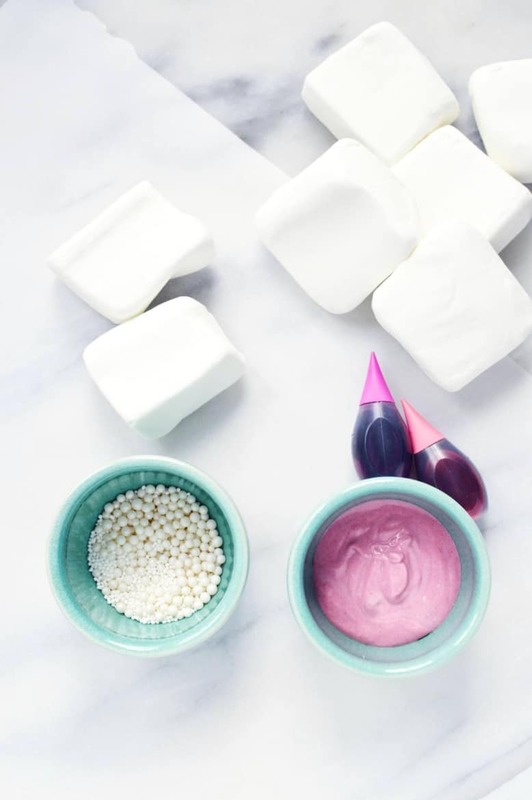 Add one drop of neon pink food coloring and mix, stir or cover and shake until the color is even. Add more or less color to suit your preference. Remember a very little goes a long way. 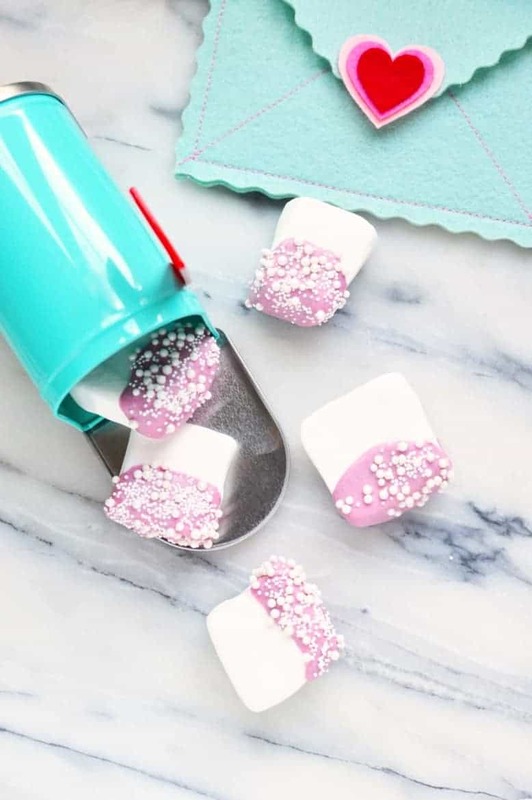 Dip one end of the square marshmallows into the pink white chocolate and then sprinkle with the sugar pearl nonpareils before placing on parchment paper or wax paper to allow chocolate to set. 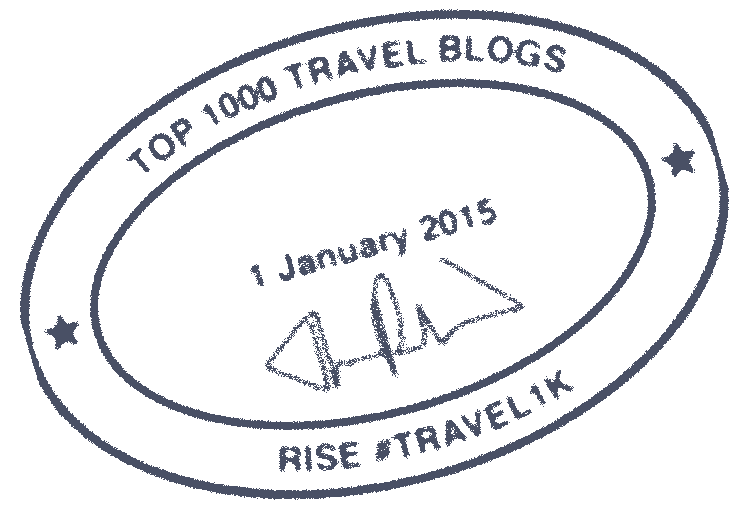 These cute mini Valentines Hearts would be fun to use as well! These are fun to enjoy right away or will actually freeze really well! Simply place them in an airtight container and pull them back out whenever you’re ready to enjoy them. 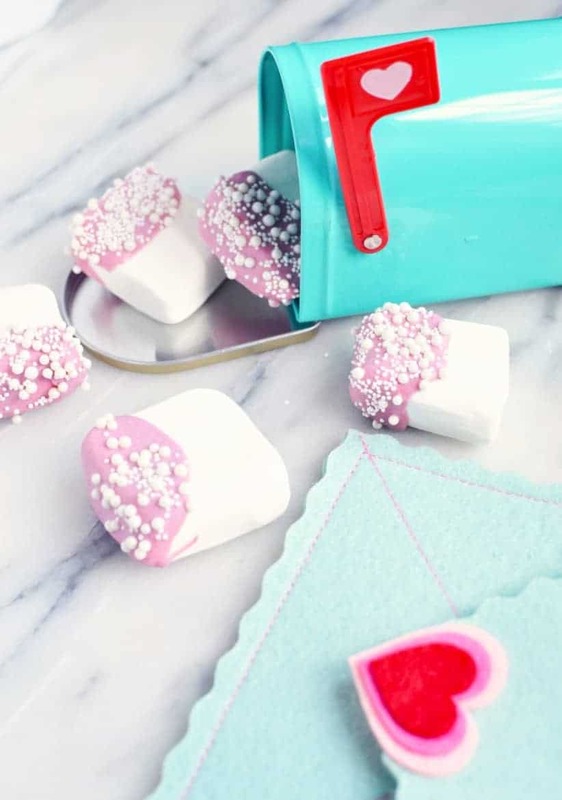 This incredibly simple and easy to make 4 ingredient Valentine Chocolate Dipped Marshmallows recipe is perfect for parties, or to accompany Valentine's Day Cards to friends or loved one. Melt your chocolate to package instructions, being sure to stir often. 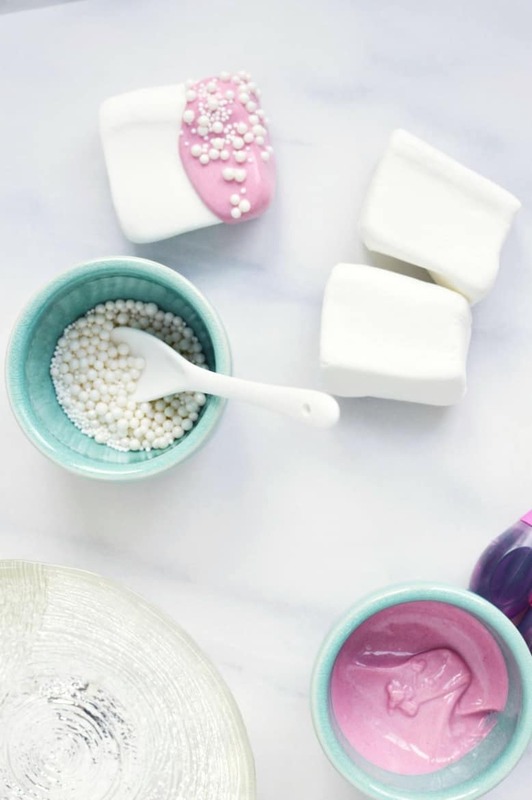 Add one drop of food coloring and mix, stir or cover and shake until the color is even. Add more or less color to suit your preference. Remember a very little goes a long way. 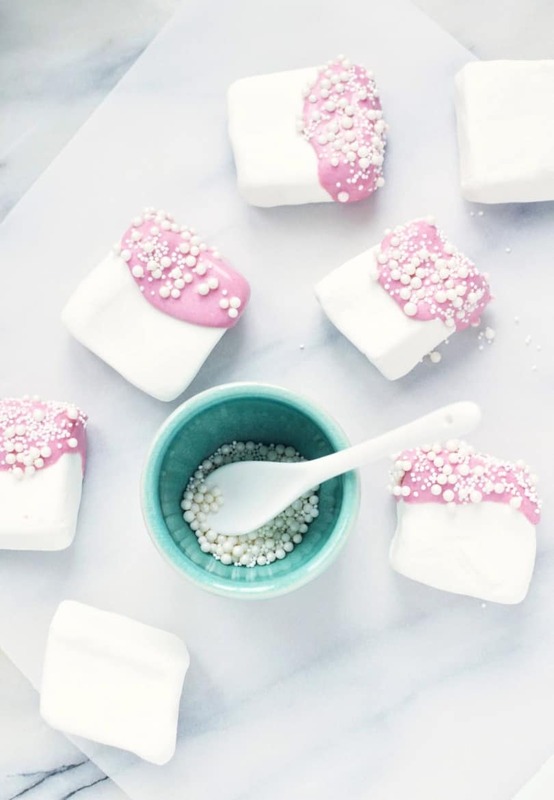 Dip one end of the marshmallows into the pink white chocolate and then sprinkle with the nonpareils before placing on parchment paper or wax paper to let the chocolate to set. These are fun to enjoy right away or will actually freeze really well! Simply place them in an airtight container and pull them back out whenever you’re ready to enjoy them. What a great idea! I really want to make it look delicious.